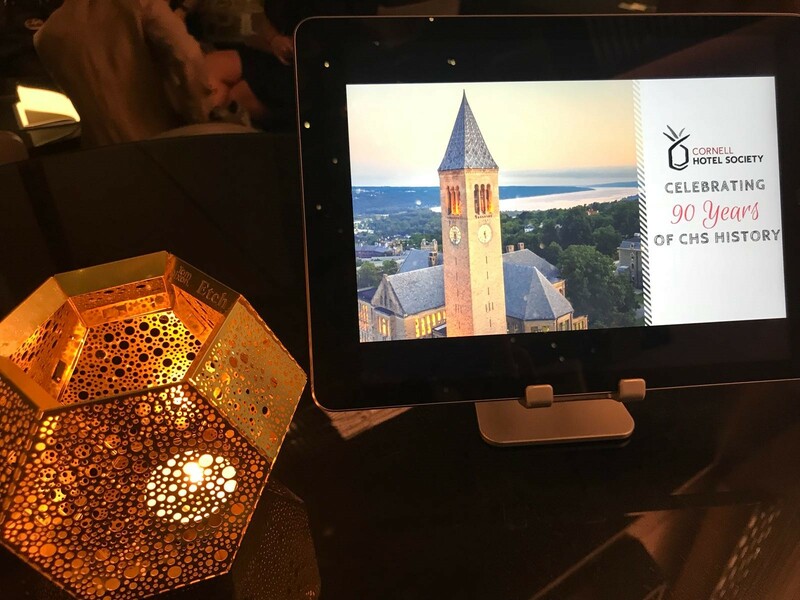 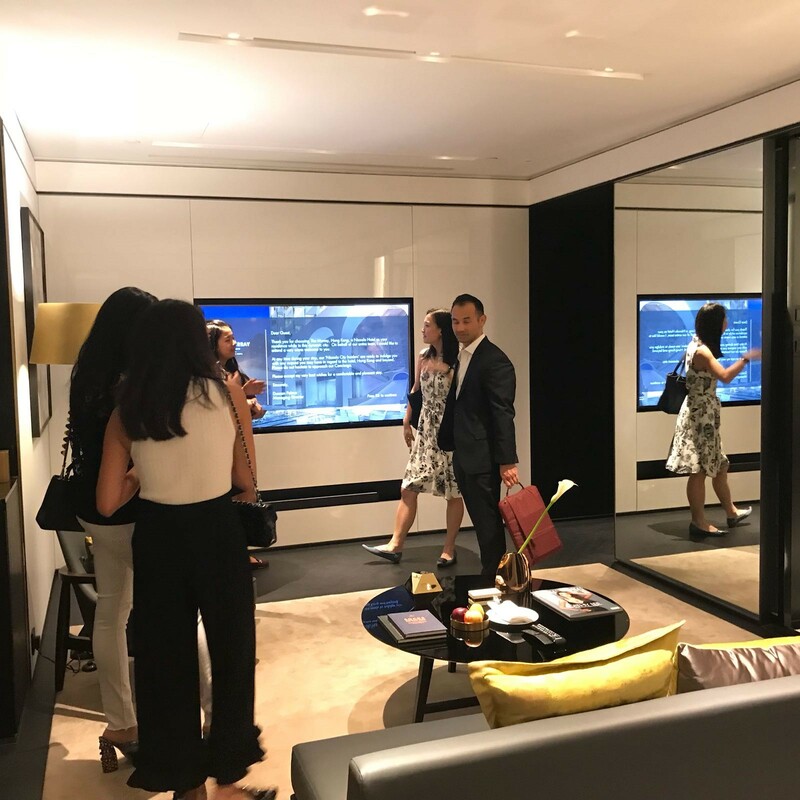 On May 30, 2018, the Hong Kong and Macau Chapter celebrated the 90th anniversary of the Cornell Hotel Society with a reception and tour of Hong Kong’s newest hotel – The Murray. 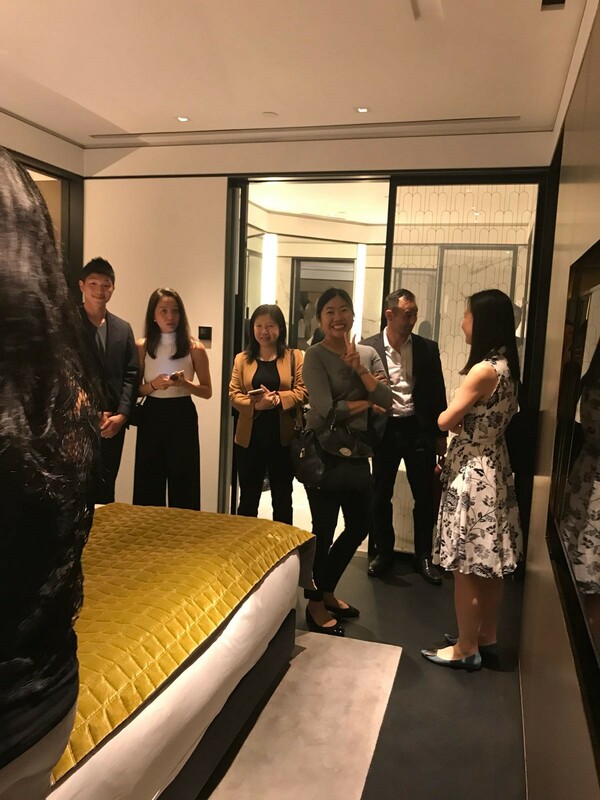 With an interesting background to the building and its historical preservation, The Murray is a re-purposed commercial building transformed into a boutique 5-star hotel destination in the heart of Central. 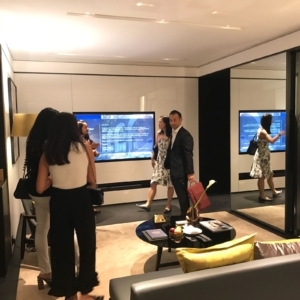 The project was completed by Foster + Partners. 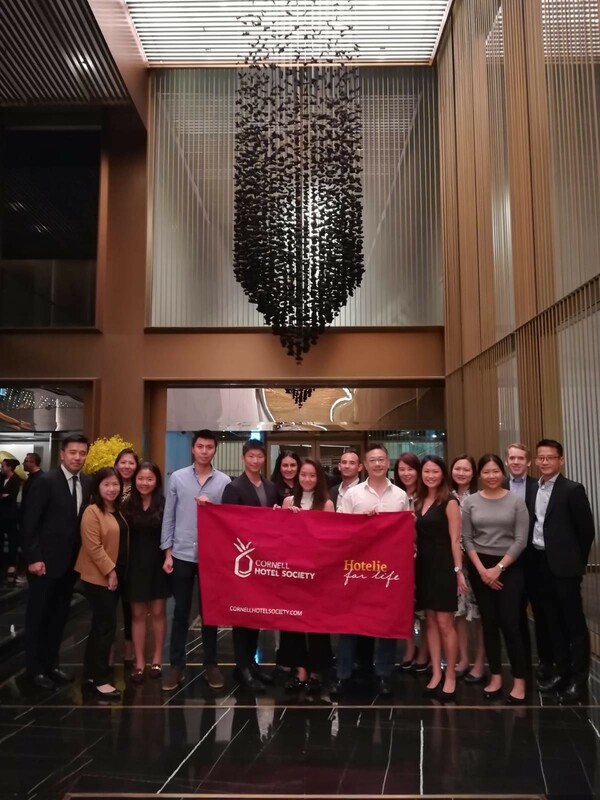 Hong Kong / Macau Chapter tours The Murray hotel.